Chronic pain might rule the world around you, but that is no way to live your life. If you have ever experienced pain or a pop when yawning, talking, or chewing it is called temporomandibular joint (TMJ) disorder (TMD). 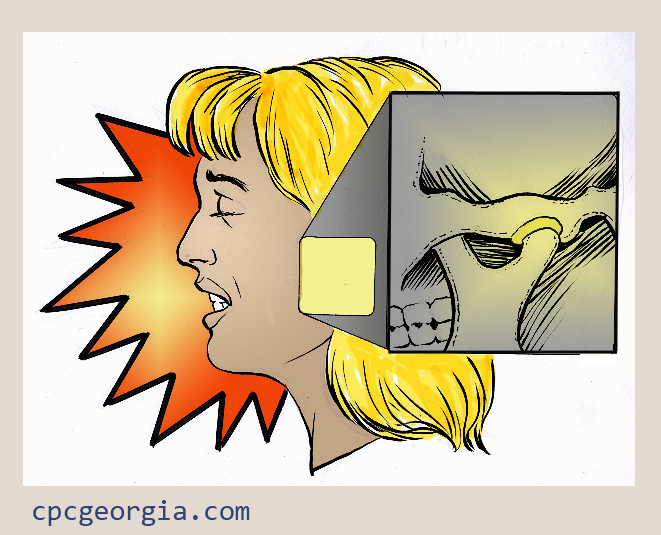 The TMJ is the area of the body where the jaw meets the temporal bone on your skull, and is important because it helps us eat, talk, and yawn. And, for some people, this pain and annoying clicking or popping can significantly alter your daily life. If you are suffering from pain (especially TMD), one option for pain relief is through physical therapy. Different physical therapy techniques can help to improve the mechanics of the movement of the jaw, reduce muscle tension, and improve training of the muscles surrounding the joint so it can work properly. We can help educate you on proper pillow support while sleeping, provide relaxation strategies, and provide education on ways to improve performance of the joint. By seeking proper treatment, even simply physical therapy, you can improve your symptoms early and easier, rather than waiting several weeks or even months. Other options for relief from your TMD pain include oral appliance therapy, provided by our office. 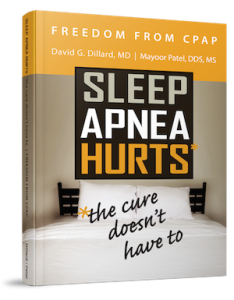 To learn more about pain relief for TMD, please contact Dr. Mayoor Patel at Craniofacial Pain & Dental Sleep Center of Georgia today.